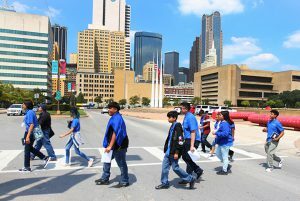 Dallas ISD’s CityLab High School offers a unique setting in the perfect environment for its focus on urban development: downtown Dallas. Watch the video above to hear what students have to say about their experiences at the school, which opened for the first time in August 2017. Visit the school’s website here. 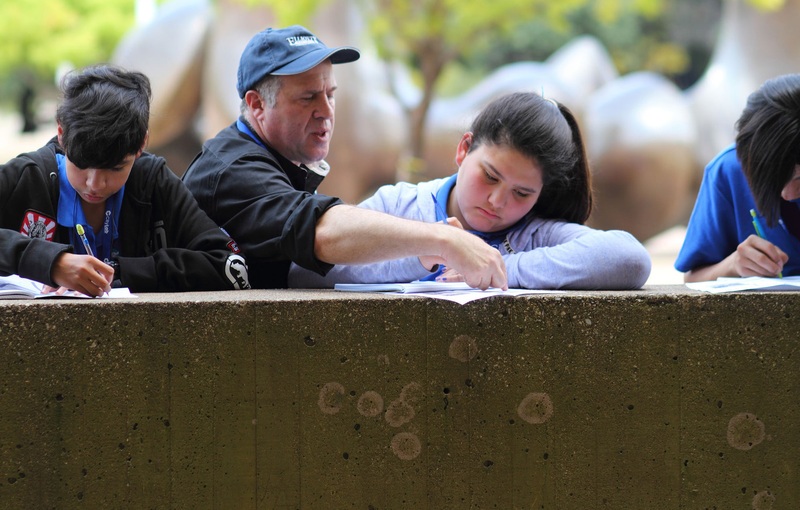 To fulfill the mission, CityLab students often study an aspect of downtown by experiencing it for themselves, just steps from the school’s front door. Downtown offers the perfect classroom/lab experience. 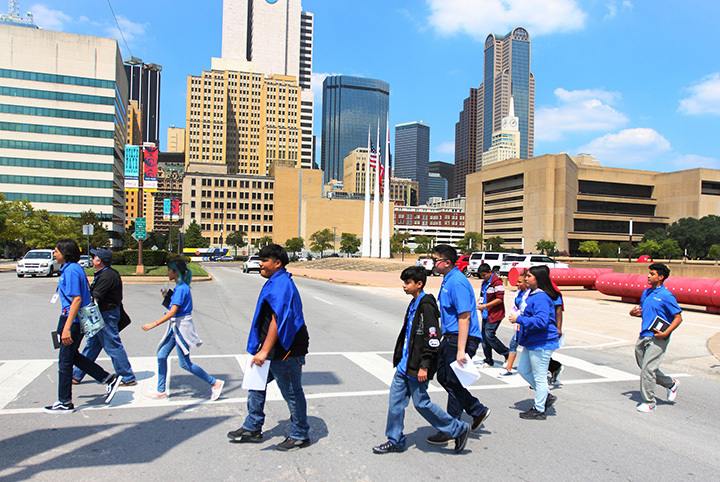 Find out what CityLab High School has to offer your child at school fairs on Dec. 2 and Dec. 9 that will showcase the excellent offerings across Dallas ISD at Discover Dallas ISD. 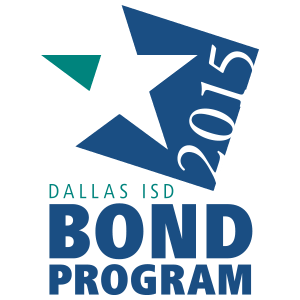 CityLab representatives will be on hand at all four events.